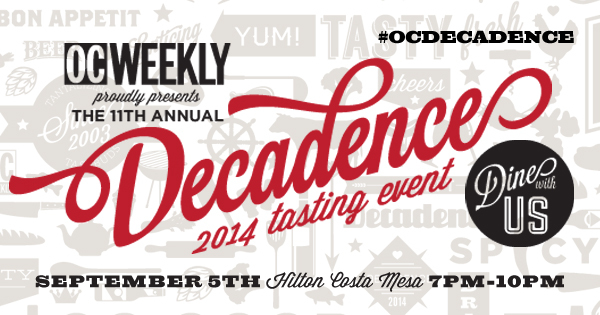 The OC Weekly’s 2014 Decadence Party will be coming to town soon and will be held at Hilton Costa Mesa on September 5th, 2014. If you have never been to this party before, it is a must do!! 🙂 I have attended the OC Weekly Decadence for the past 3 years and this will be the 11th year they are hosting the event! 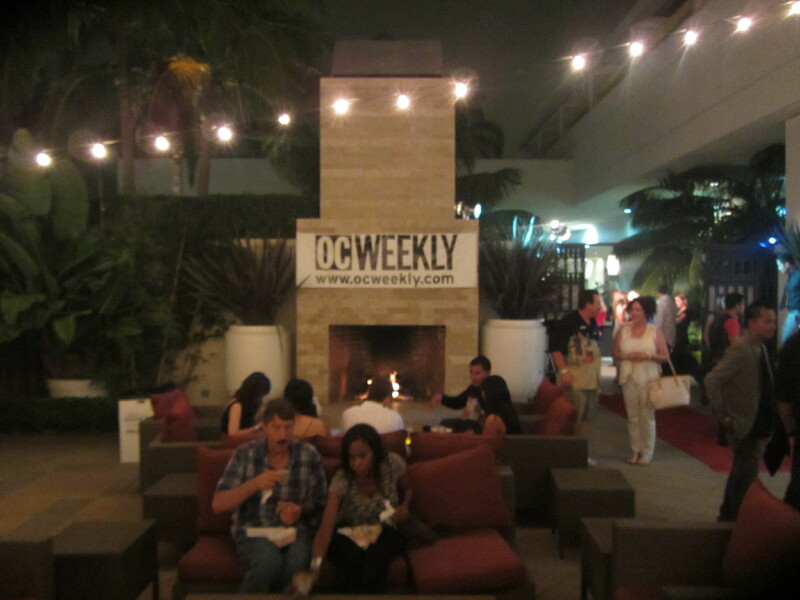 Every year OC Weekly gathers some of the hippest restaurants and awesome cocktail vendors to congregate at an awesome venue and give unlimited samples of amazing food and beverages from local Orange County Restaurants! This year’s event will be celebrating the August 21st special issue, Eat + Drink. OC Weekly Decadence Party, a main staple in one of Orange County’s most favorite food events features tastings from over 40 local restaurants and vendors, alongside wine, beer and cocktail samplings! You cannot beat that! One fee for unlimited tastings!! Hell yes!! 🙂 Enjoy entertainment, outside and inside lounge areas, along with some of the best food and drink in Orange County! 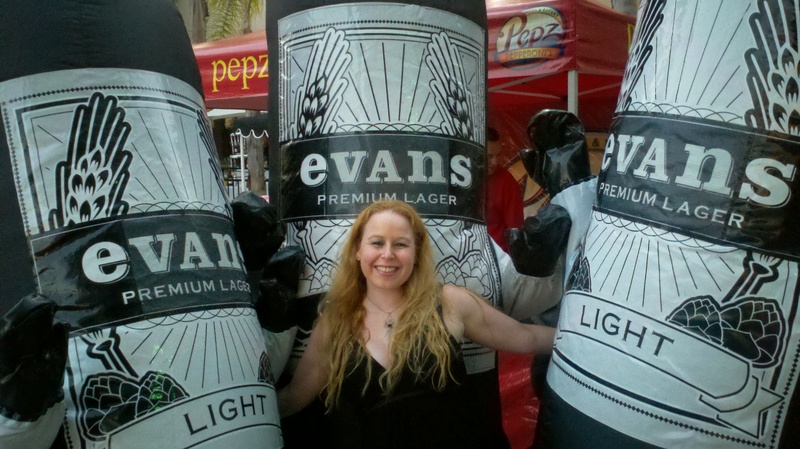 GA tickets include access to spirit samples, unlimited food tastings and live music. VIP attendees will also have the opportunity to enjoy a preview tasting hour before the event begins and access to a VIP Lounge presented by VisitPalmSprings.com. 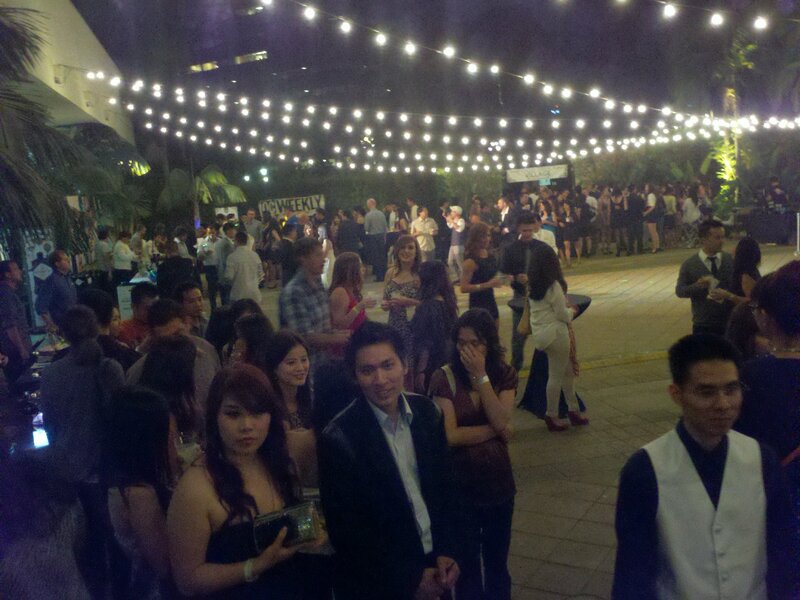 Every year the OC Weekly Decadence party is hosted at a different venue. 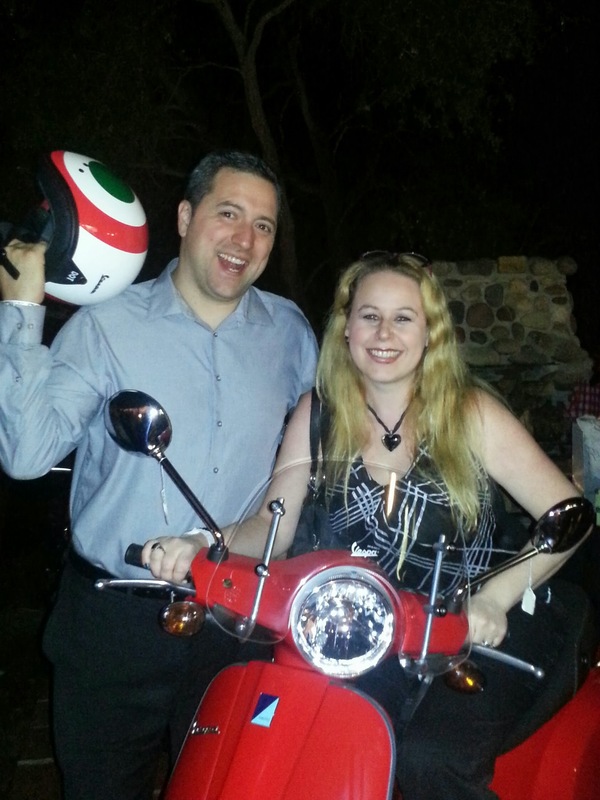 In the past, the venues I attended included The Wyndham Hotel in Costa Mesa, The Fairmont Hotel in Newport Beach, and the gorgeous Rancho Las Lomas in Silverado Canyon! 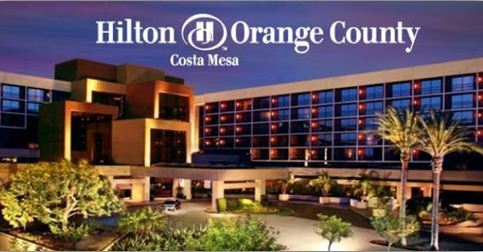 This year the event will be held on Friday, September 5th at the Hilton in Costa Mesa at 3050 Bristol St, Costa Mesa, CA 92626. The event will be held from 7:00pm – 10:00pm (Arrive at 6:00pm, an extra hour early for VIP ticketholders). Popular Beverage Vendors being featured will include: Blue Moon, Crispin, Diabolo, Negra Modelo, Modelo Especial, Woodford Reserve, Firestone Walker Brewing Company, Hendricks Gin, & Sailor Jerry! A few food vendors currently in attendance this year include Civic in Santa Ana, Frozen Bar in Garden Grove and Cancun Fresh from Fountain Valley. A variety of over 30 more restaurants to come! 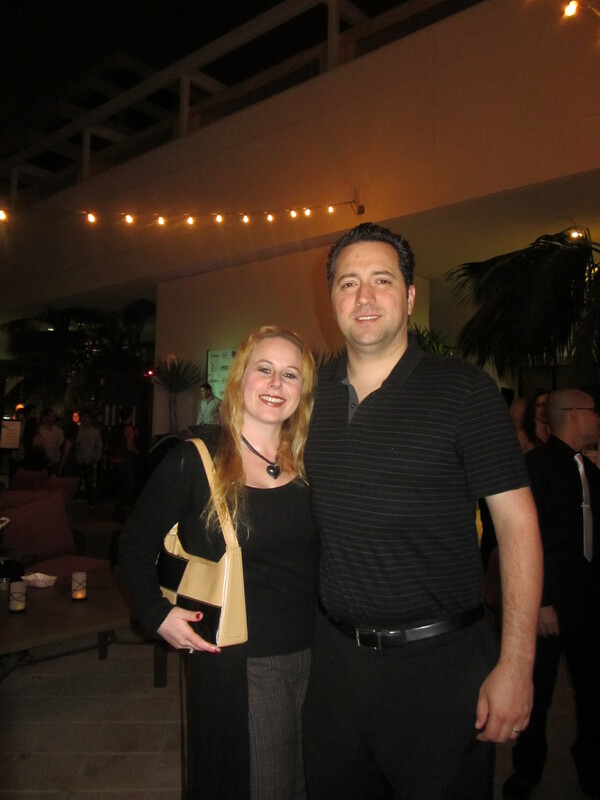 See my pictures in this post from some of last year’s awesome restaurants! 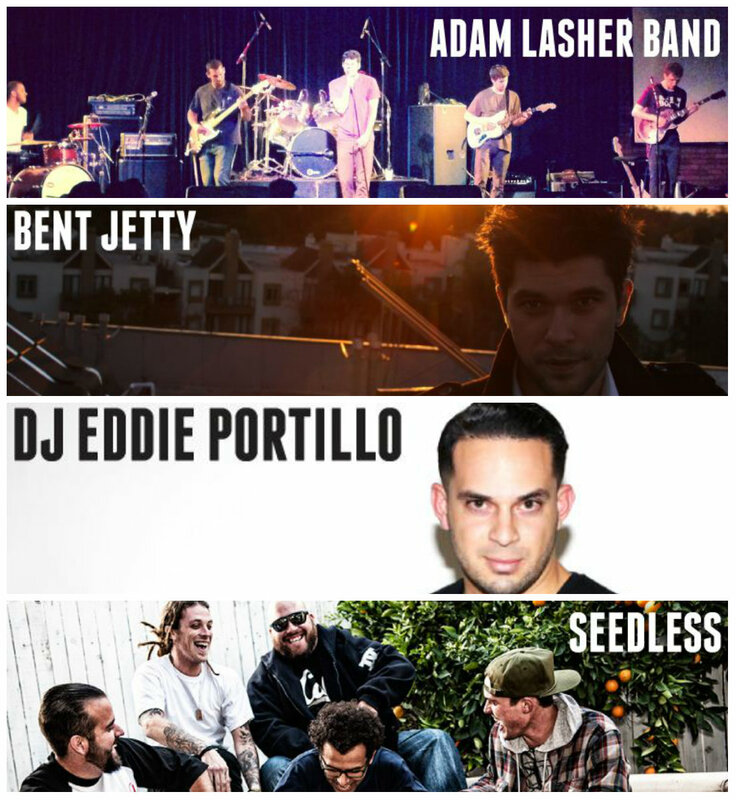 Evening entertainment for this event will include the band, Seedless which was named “iTunes Best Reggae Albums of 2010”, Adam Lasher, Nephew of Carlos Santana and expert on the guitar, and Bent Jetty, a folk, pop, funk, indie and rock quartet that has been playing music together since high school and they currently have two EPs out! Last, but not least, House music producer and resident DJ at Orange County’s Sutra and L.A.’s Exchange, Eddie Portillo will also be in attendance. In addition to the Orange County nightclub scene, he has also been featured in Vegas and at Wet Electric parties! Valet Parking: $31 flat rate. Simply pull into the hotel entrance. I cannot wait for this event as it is a fabulous time every year I attend! Please share in the comments below about your past experiences at the OC Weekly Decadence Party Events! They are always a blast!! If you are in attendance at this event, come find me and say hello! I hope to see you there! Thanks places thanks for posting this I enjoyed reading this. It will be here before you know. Sounds like a fun time. Is your husband Tom? The entertainment sounds great. I love Reggae music and who go wrong with a guitar expert related to Carlos Santa? That sounds outstanding. Wish I lived there. This sounds like a particularly great time! Decadence? I’m in! I lived 27 years listening to the music. Great entertainment and I would love to visit it. Great post! Wow! Wish I was going to be in California in September. Have a great time! Looks like a great event and we have a month time. May I come visit you guys there? 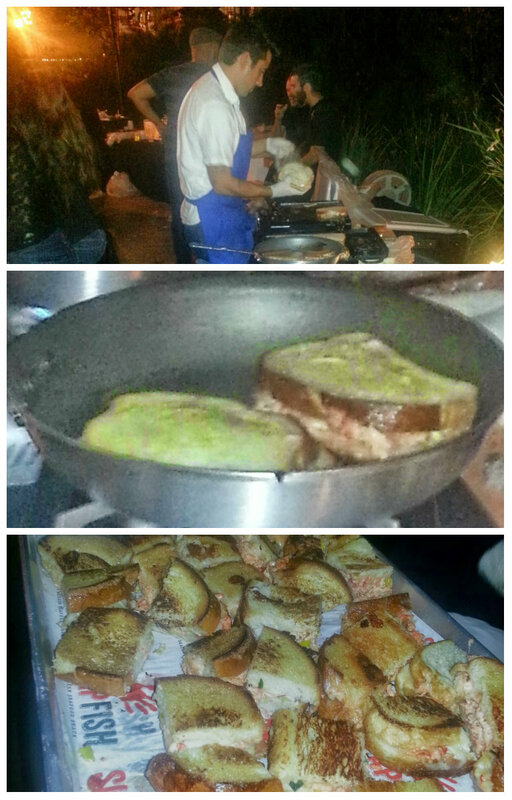 I would love to go to go to this as the food looks awesome. I love entertainment like this. So much to celebrate. The venues look great too. Want to follow your blog, but only see this space to post comment. Hope this works!